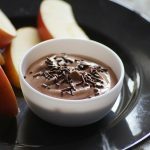 Healthy, creamy, easy and delicious Chocolate Greek Yogurt Dip Recipe that can be prepared in 5 minutes. A great way to increase your fruit intake. 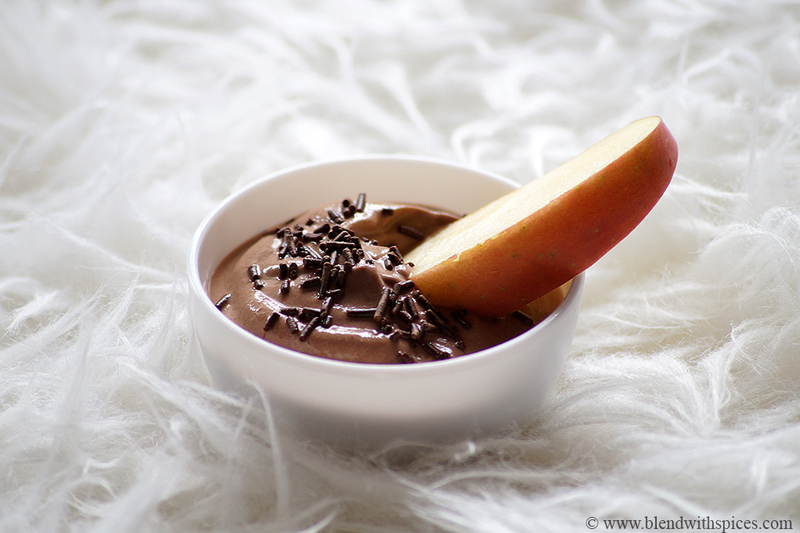 Yogurt Chocolate Dip Recipe – This is one of the best and easiest sweet fruit dips and can be made in no time with few ingredients. I have used Greek Yogurt in this dip recipe but you can substitute with hung curd. And you can also use your favorite sweetener like maple syrup, coconut sugar or brown sugar instead of honey. If you are looking for more Chocolate Recipes then do check Quinoa Chocolate Pudding, Banana Chocolate Jam, Eggless Chocolate Lava Mug Cake, Avocado Brownies, Chocolate Ice Cream Bites and Banana Peanut Butter Chocolate Milkshake. 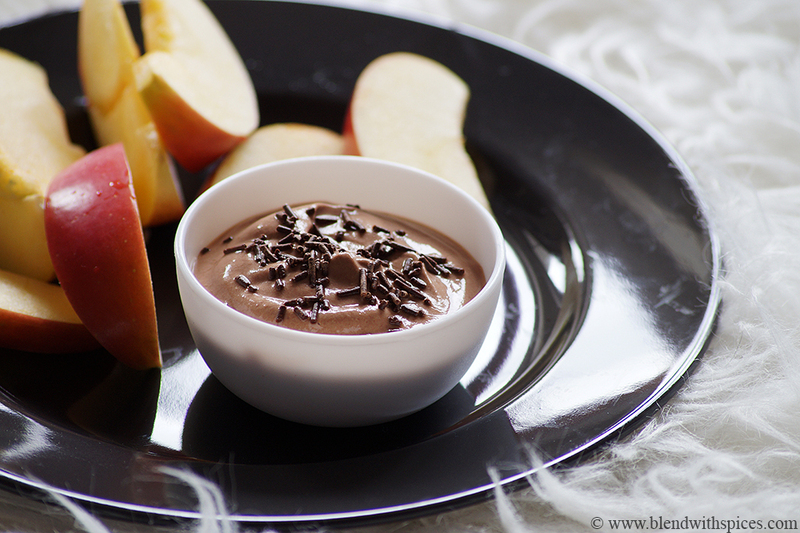 Creamy, healthy and delicious fruit dip made with greek yogurt and chocolate. A great way to increase your fruit intake. 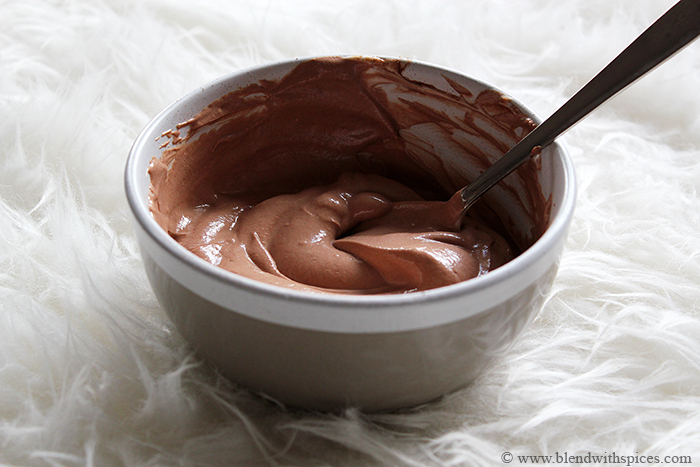 In a mixing bowl, add greek yogurt, unsweetened cocoa powder, honey and vanilla essence. Mix everything until smooth and well combined. Refrigerate or serve immediately with your favorite fruits. 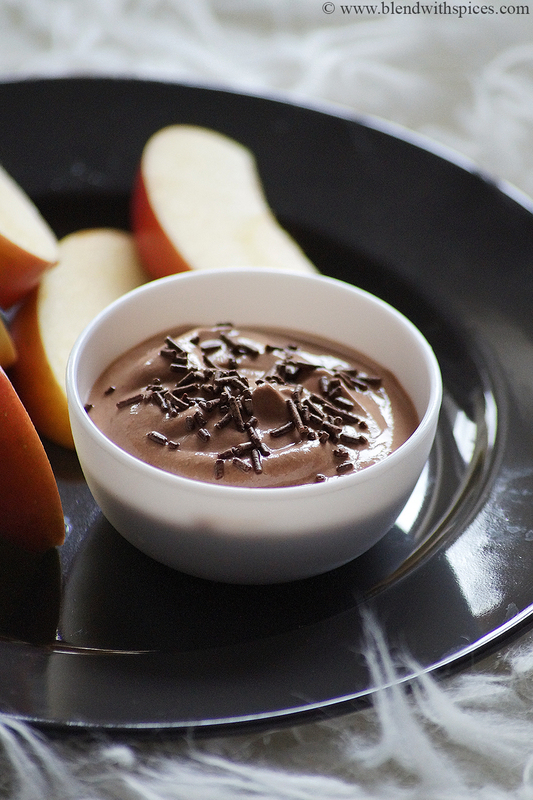 Sprinkle some chocolate sprinkles on the top the dip before serving. You can substitute the Greek Yogurt with hung curd. 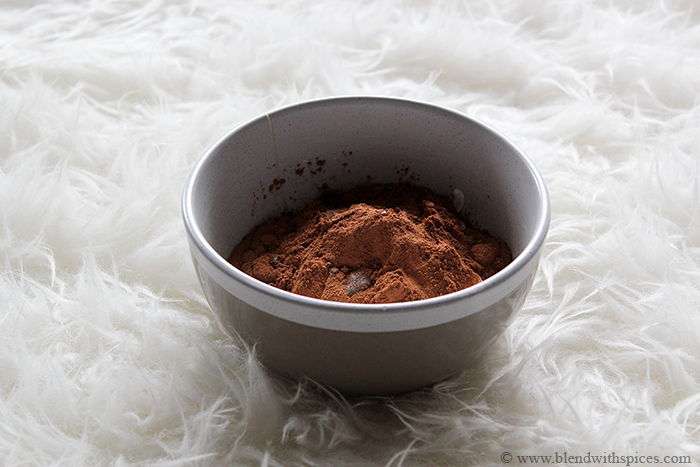 Adjust cocoa powder and honey according to your taste.